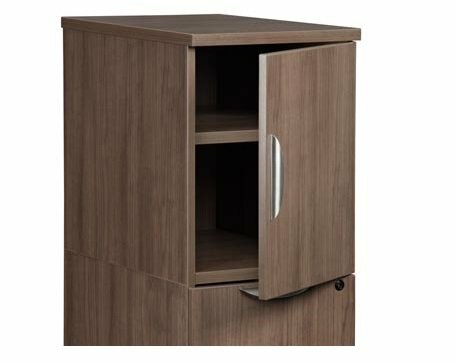 Single Door Cabinet from Elements series. Dimensions. 12x22x21h. Comes in Cherry, Espresso, Maple, and Walnut.